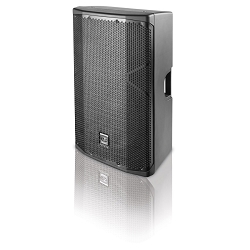 550W continuous, 1100W peak Class D power 2-Way Powered Loudspeaker, Contour switch for increased EQ control! 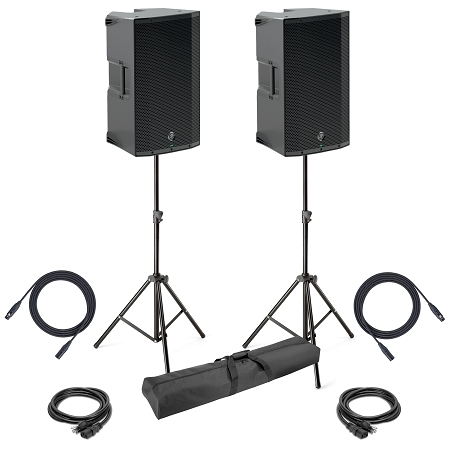 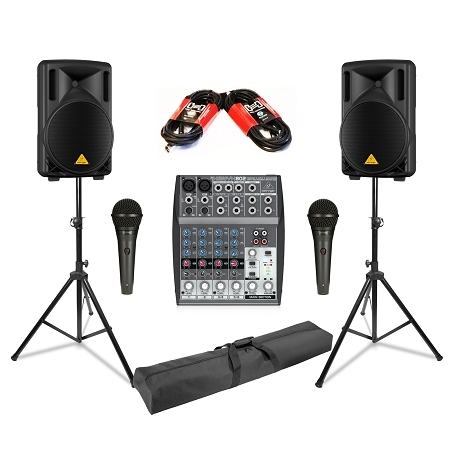 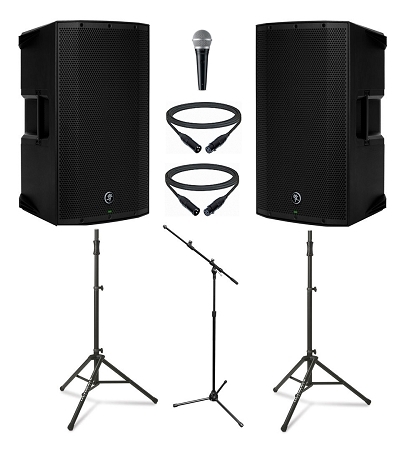 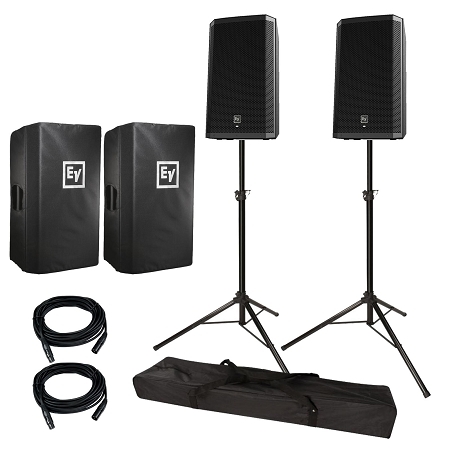 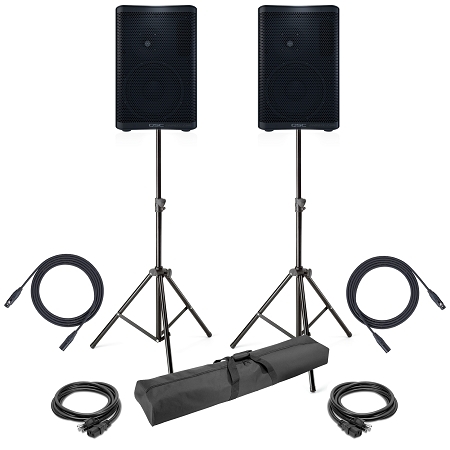 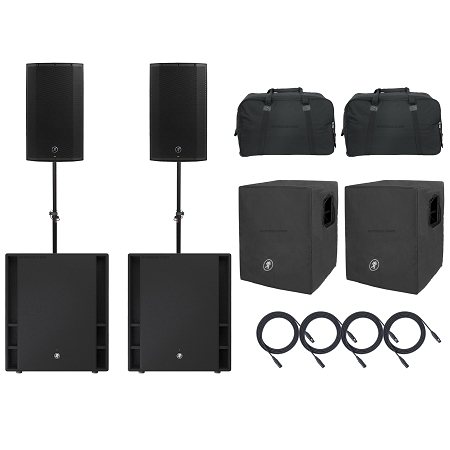 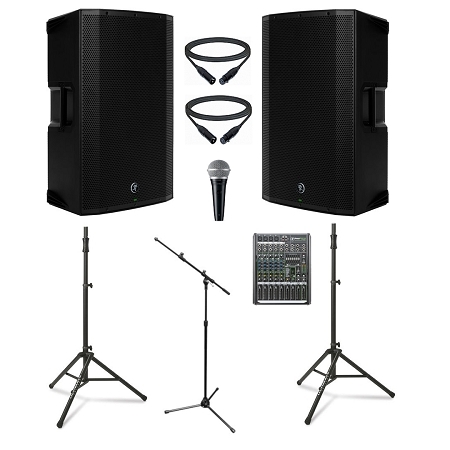 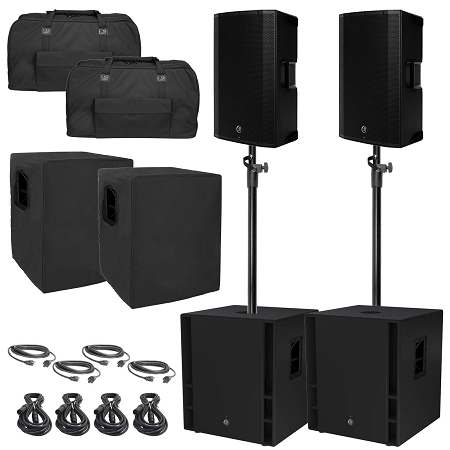 1,300-watt 2-Way Powered Loudspeaker with, ProFX Mixing Console, Shure PG Microphone and Speaker Stand Bundle! 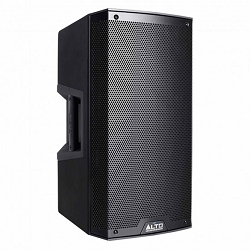 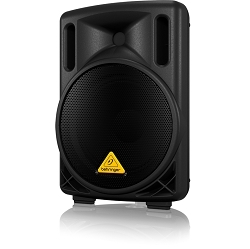 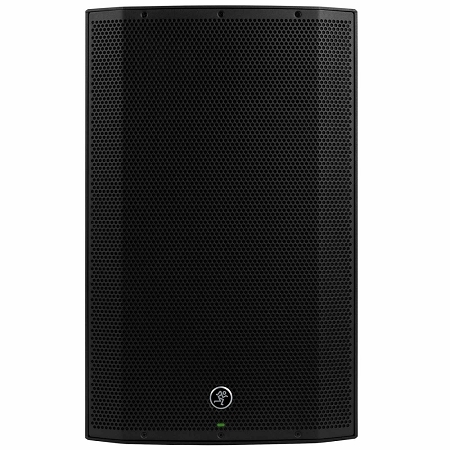 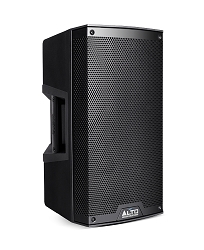 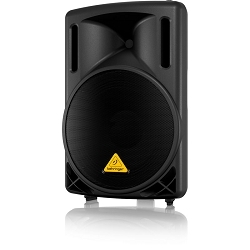 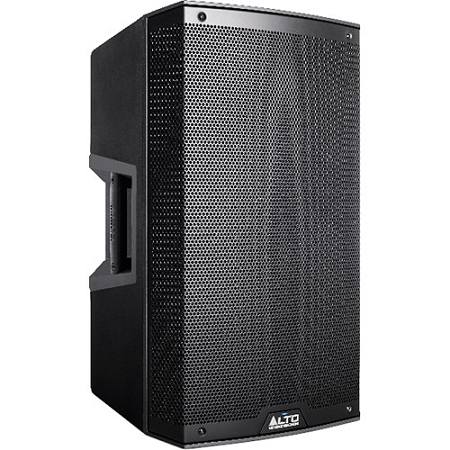 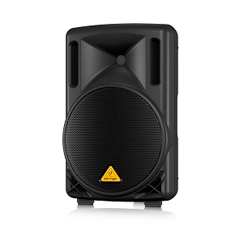 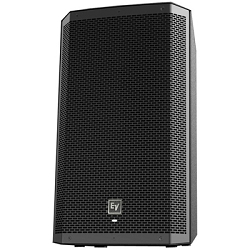 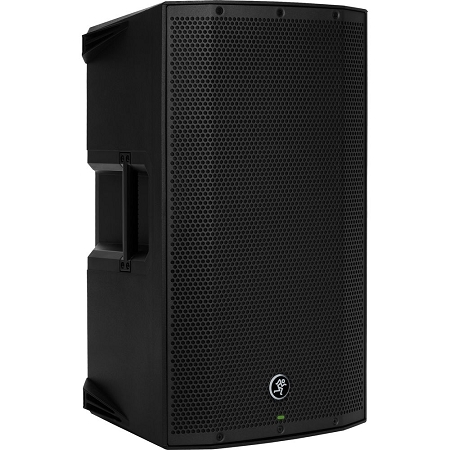 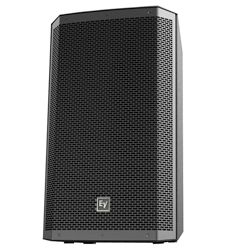 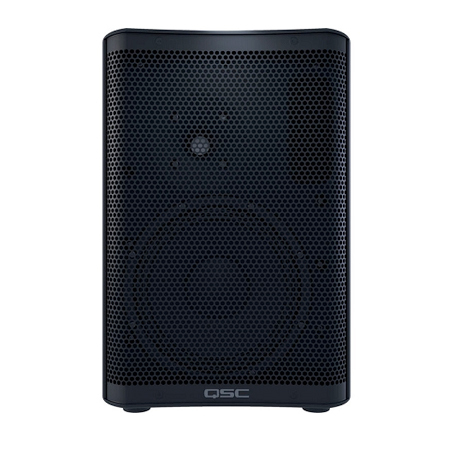 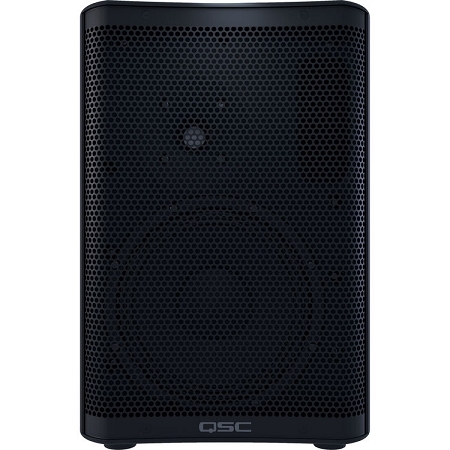 15" Powered PA Speaker with DSP, 2 XLR/TRS Combo Input Jacks, and Aux Input, Includes Stands and Covers, Bundle Price!